I've been meaning to buy some pool noodles to make an Agility Training Course in the backyard for my little dogs. What would you do with pool noodles - besides use them in your pool? What is your favourite organizational tip? 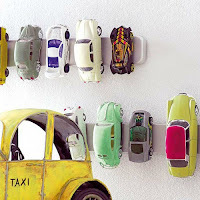 I love the one about using a magnetic Knife Strips to store Toy Cars on the wall. What a brilliant idea! It would make clean-up time fun! Once you make this craft, carefully insert the wound-up butterfly into a card or book. Whoever opens the card or book will get a flutterly little surprise! I didn't know, I will have to give it a try! I find I have to place the wooden spoon over the pot BEFORE the water starts to boil. Also...the temperature you set your stove on has to be regulated, as always. If the temp is at the maximum, beyond what is needed to simply boil the water, than it will boil over, no matter what. But as you can see in the picture, the spoon will prevent the water from boiling over as it rises to the top, and will keep the water from boiling over as long as you ensure that the temperature is only has high as it needs to go in order to boil the water. 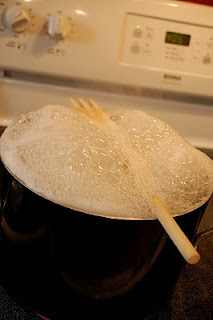 The wooden spoon trick works to prevent the water from spilling over as it reaches the top of the pot. Can you make bubbles bounce? I wonder if I made this, if my dogs would appreciate it as much as kids might? Mix all the ingredients together. Let sit for 24 hours. Make Water Balloon Pinatas for your next outdoor kid party - or just for fun on a hot day! 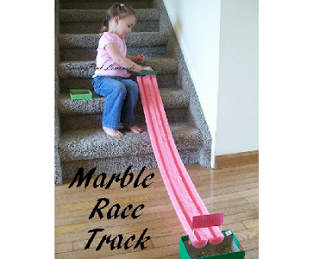 What better way to beat the heat and shock the kiddos. . . than with a water balloon pinata free-for-all! ?